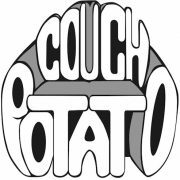 Thank you to everyone who has purchased items from the-couch-potato! How did I do? What could I do to improve your experience? Please leave your Reviews and Comments here. The-Couch-Potato.com, Create a free website or blog at WordPress.com.